My mom's Poppy-Seed Bread is one of my absolute favorite indulgences ever, so sprucing up a similar recipe with a splash of lemon juice brightens up the flavors for a perfect summer treat. Pair these with some coffee or tea and pull up a chair outside for an ideal start to your morning. Enjoy! 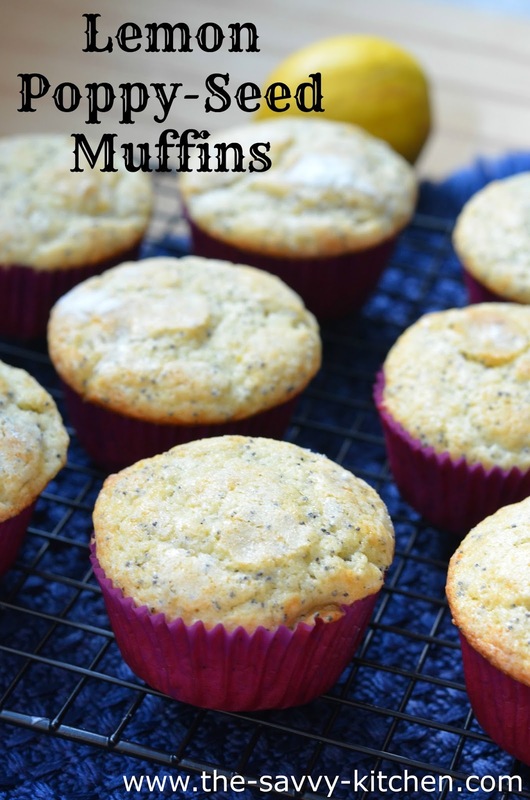 Preheat oven to 350 degrees F. Line a standard 12-cup muffin tin with baking cups. In a separate bowl, whisk together sugar, eggs, zest, lemon juice and milk. Whisk in butter. Stir wet ingredients into dry ingredients, until just combined. 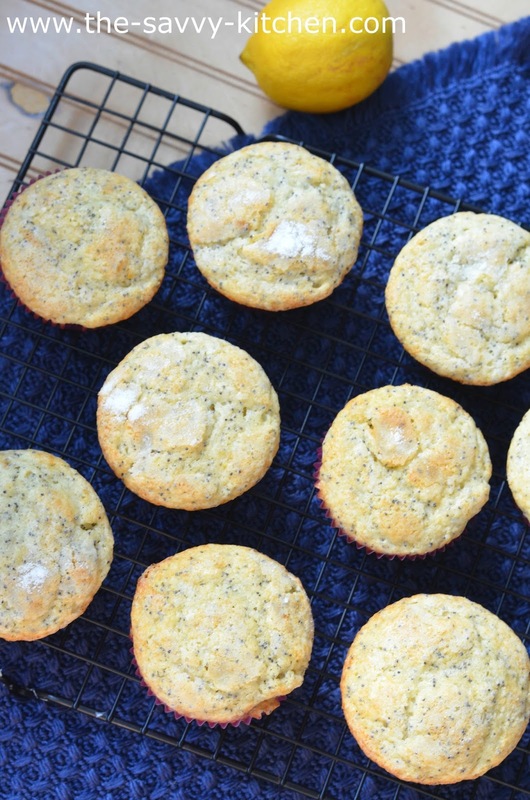 Stir poppy seeds into batter.